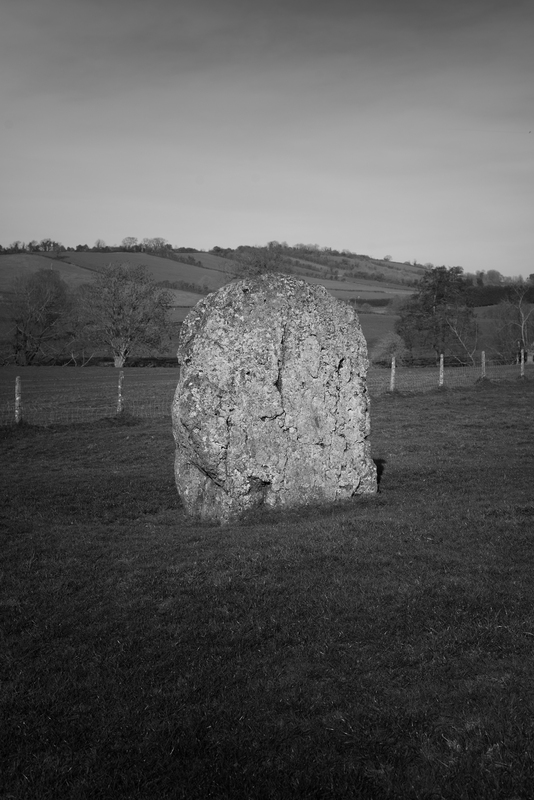 The family and I went out for a nice drive in the country this Saturday and visited the stone circle at Stanton Drew. It was that first proper spring day of the year.......brilliant sunshine and warm in the sun. 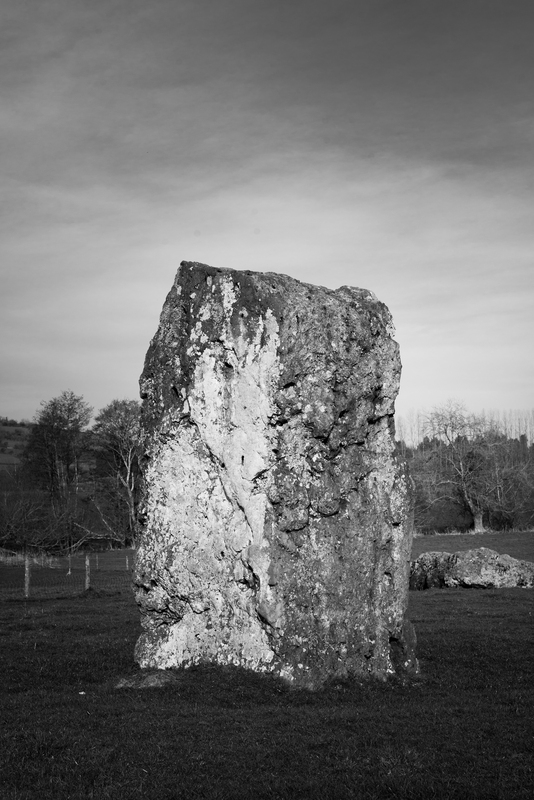 The light was a touch too harsh, but I'm happy with a couple of the images that I took. 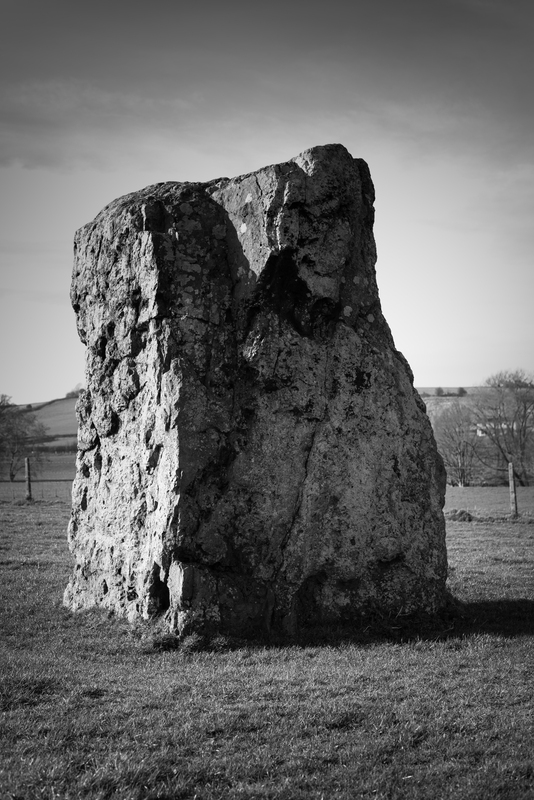 I'm going to have to go back when the light is a little flatter. 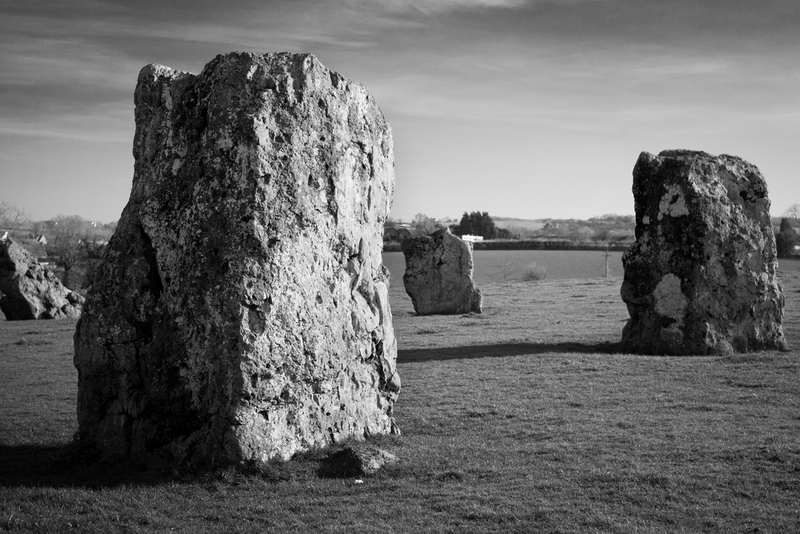 Photographing these stones has made me want to visit other stone circles in the area, so I am hoping to create a nice body of work on Neolithic stones of the UK.